“Do Leaves Fall in Heaven” won in the Folk/Singer-Songwriter category, April 2018. “Life Happens” won in the Folk/Singer-Songwriter category, March 2018. “Song That I Love” won in the Americana category, February 2018. “Coming Around Again!” won in the Cover category, January 2018. “Joyful!” won in the Americana category, December 2017. “Butterflies and Goosebumps” won in the Folk/Singer-Songwriter category, November 2017. “In the Cards” won in the Folk/Singer-Songwriter category, October 2017. “Here I Am” won in the Folk/Singer-Songwriter category, September 2017. “Beautiful Dreams” won in the Folk/Singer-Songwriter category, August 2017. “Frolic Fair” won in the Folk/Singer-Songwriter category. July 2017. “One Legacy” won in the Americana category, June 2017. “Cottages of Lake St. Louis” won in the Americana category, May 2017. “Forever To Be Together” won in the Folk/Singer-Songwriter category, April 2017. “The Carnival Song” won in the Americana category, February 2017. “Both Sides Now” won in the Cover category, February 2017. “Omega XL” won in the Americana category, December 2016. “A Star Is Missing” won in the Folk/Singer-Songwriter category, October 2016. “Saint Louis Is Alive” won in the Americana category, September 2016. “Swing On By” won in the Folk/Ballad category, August 2016. “Bring Me Home” won in the Folk category, July 2016. “Baby Bye” won in the Folk category, June 2016. “Dona, Dona” won in the Cover/Folk category, June 2016. “Happy Blues” won in the Folk/Ballad category, May 2016. “Our World” won in the Americana category, April 2016. “Spoon River” won in the Americana category, March 2016. “Rich Man, Poor Man” won in the Folk category, March 2016. “Countin’ the Days” won in the Pop/Folk category, February 2016. “Your Kingdom” won in the Folk category, January 2016. “Come On Down” won in the A Capella category, January 2016. “Gimme, Gimme, Gimme!! !” won Finalist in the Folk/Singer-Songwriter category, December 2015. “She’ll Be Comin’ Around the Mountain” won in the Cover/Classic category, December 2015. “Laundry Today!” won in the Folk category, November 2015. ‘Four Strong Winds” won in the Cover category, November 2015. “In The Valley” won in the Americana category, October 2015. “Carry Me Over the Moon” won Finalist in the Folk/Singer-Songwriter category, October 2015. “Prognosis For Neurosis” won in the Americana/Folk category, September 2015. “Leavin’ On A Jet Plane” won in the Cover/Folk category, September 2015. “The Gift of Love” won in the Folk category, August 2015. “If I Were Free” won in the Cover category, August 2015. “Eternity” won in the Americana/Folk category, July 2015. “On My Way” won Finalist in the Folk/Singer-Songwriter category, July 2015. “Walking On Beaches” (Live) won in the Americana/Folk category, June 2015. “Questions” won Finalist in the Folk-Singer/Songwriter category, June 2015. “Cracks in the Sidewalk” won in the Americana category, May 2015. “St. Louis Is Alive” won Finalist in the Americana category, April 2015. “The Land of Santa Claus” won Finalist in the Folk/Singer-Songwriter category, April 2015. “For Baby” won in the Cover category, March 2015. “Call Me Princess” won in the Folk category, Feb. 2015. “Pay It Forward” won in the Americana/ Folk category, Feb. 2015. “Give Your Sighs to the Breezes” won Best Album/ Folk, Jan. 2015. “My Christmas Honey” won in the Holiday/A Capella category, Dec. 2014. “Hang Strong” won in the Folk category, Dec. 2014. “Come Love, Tomorrow” won in the Folk/Singer-Songwriter category, Nov. 2014. 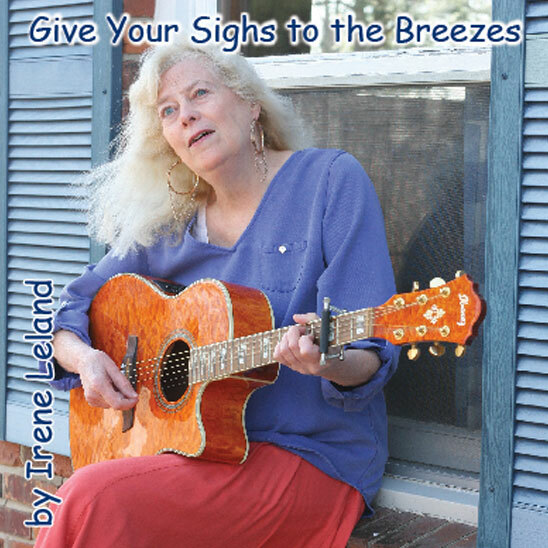 “Give Your Sighs to the Breezes” won in the Folk/Singer-Songwriter category, Oct. 2014. “Cracks in the Sidewalk” won in the Acoustic Pop category, Sept. 2014. “A New Day” won in the Folk Pop category, Aug. 2014. “You Found Me” won in the Folk/Singer-Songwriter category, Aug. 2014. “Rocky Baby” won in the Folk Pop category, July 2014. “As You Dream Tonight” (live) won in the Folk Pop category, July 2014. “Naturally” won in the Americana category, June 2014.“If I Had a Hammer” won in the Cover category, May 2014. “Goin, Goin, Gone” won in the Folk category, May 2014. “What Are We To Do?” won in the Americana category, May 2014. “Love Is All” won in the Acoustic Pop category, April 2014. 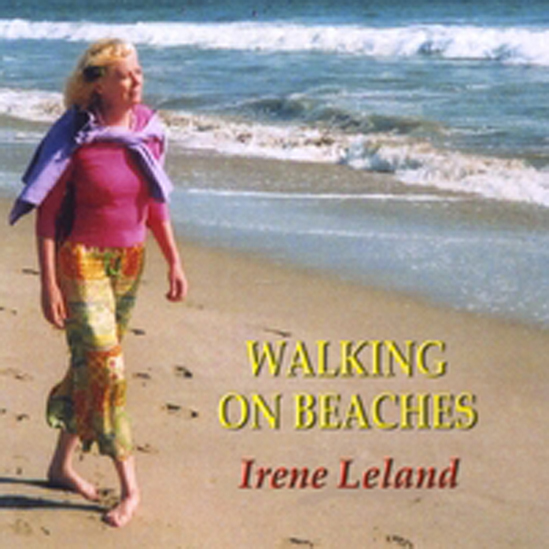 “Walking On Beaches” won in the Americana category, March 2014. “Tarry, Mary” won in the Folk/Singer-Songwriter category, March 2014. “For All You Are” won in the Folk/Singer-Songwriter category, Feb. 2014. “Birds and Bells” won in the Acoustic Pop category, Feb. 2014. “Love Is All” won in the Americana category, Feb. 2014. “But Love” won in the Folk/Singer-Songwriter category, Jan. 2014. “As You Dream Tonight” won in the Folk/Singer-Songwriter category, Dec. 2013. “Love Me A Little” won in the Pop Folk category, Dec. 2013. “Where Have All the Flowers Gone” won in the Cover category, Dec. 2013. 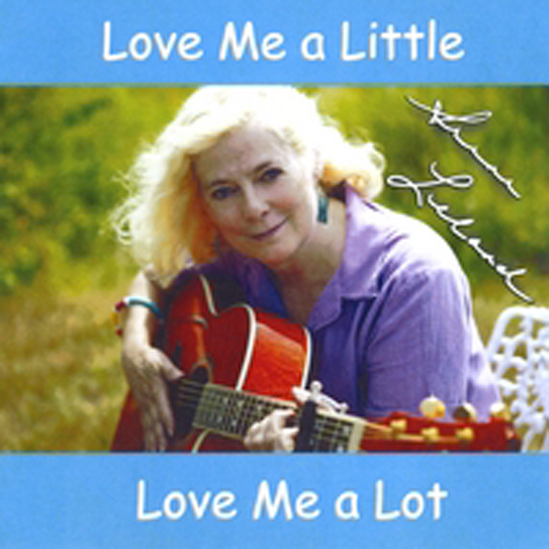 “ Love’s Around the Corner” won in the Folk/Singer-Songwriter category, Nov. 2013. “Cracks in the Sidewalk” won in the Music Video Folk/Singer-Songwriter category, November 2013. “Wishing Well” won in the Folk/Singer-Songwriter category, Oct. 2013. “Give your Sighs to the Breezes” – Available digitally on itunes, spotify, amazon, etc. and at vintagevinyl.com.